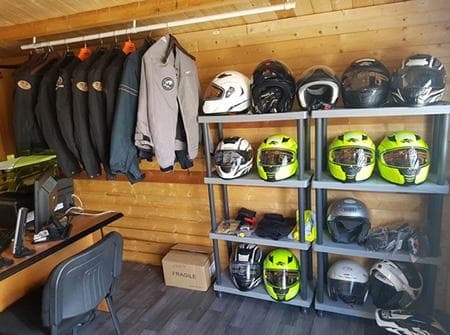 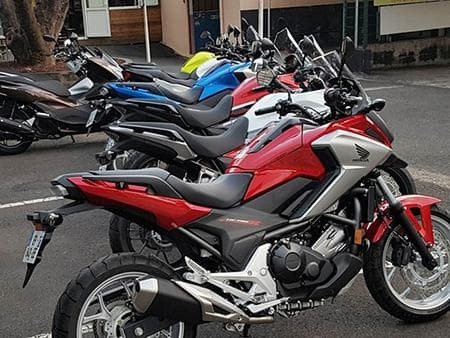 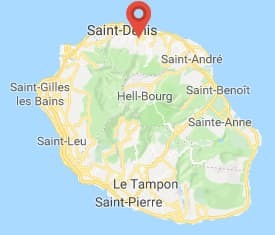 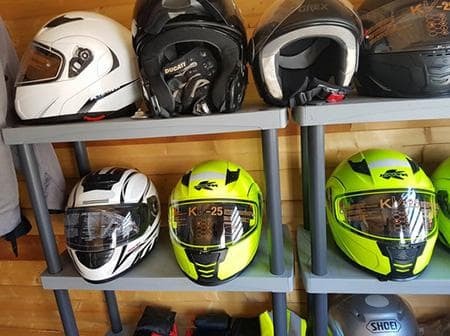 A famous second-hand motorcycle center of two-wheeled vehicles in Ste Clotilde at 5 minutes from the airport of Saint-Denis, the VMC (Sale Motos Rental) company has been extending its services since 2017 by renting motorbikes and scooters to private individuals and professionals. 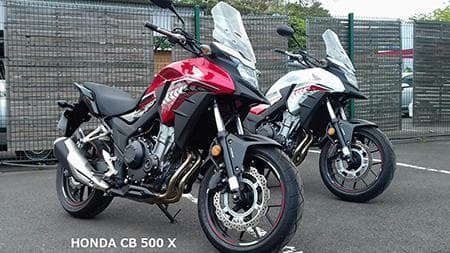 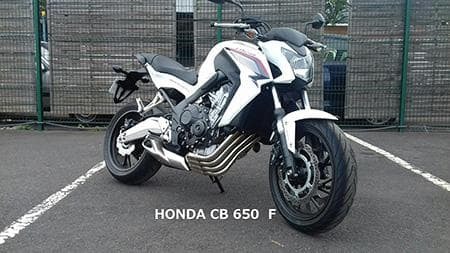 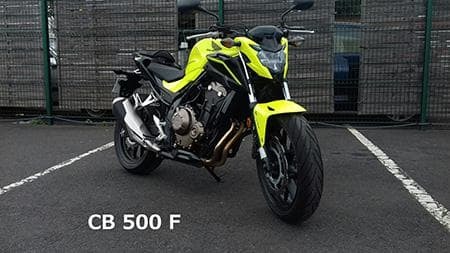 * The Honda CB 650 F is sound, easy and swift enough, just like the Honda NC 750 X. 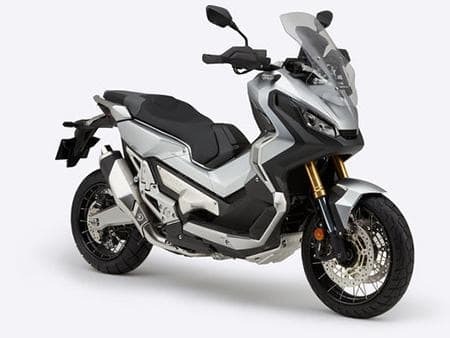 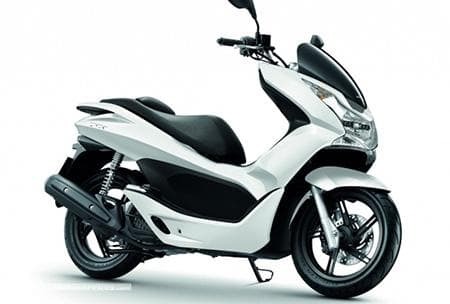 * The PCX 125 Honda is midway between the urban scooter and the GT, able to sneak in traffic with ease. 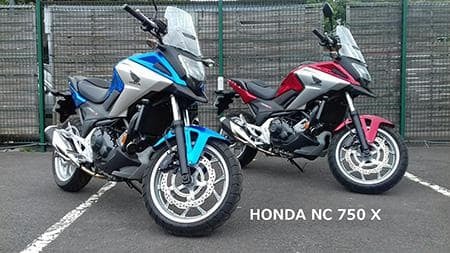 for a weekend of 48h or 72h.